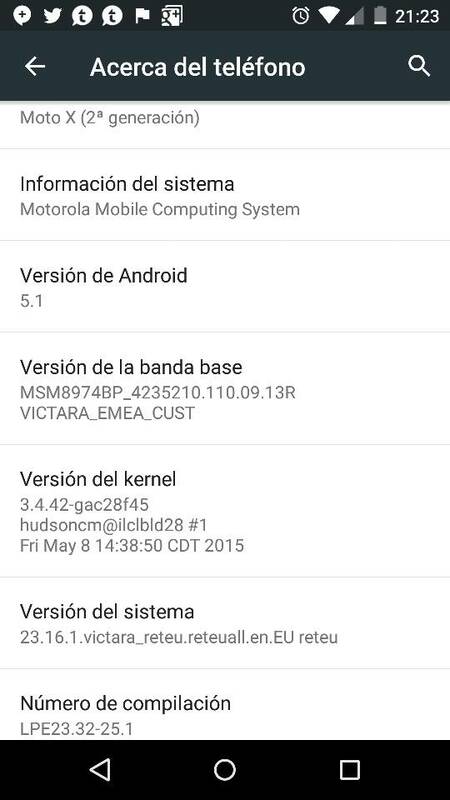 Motorola recently updated their Moto X 2014 to Android 5.0.2 but they got delayed release Android 5.1 update, worry no more. 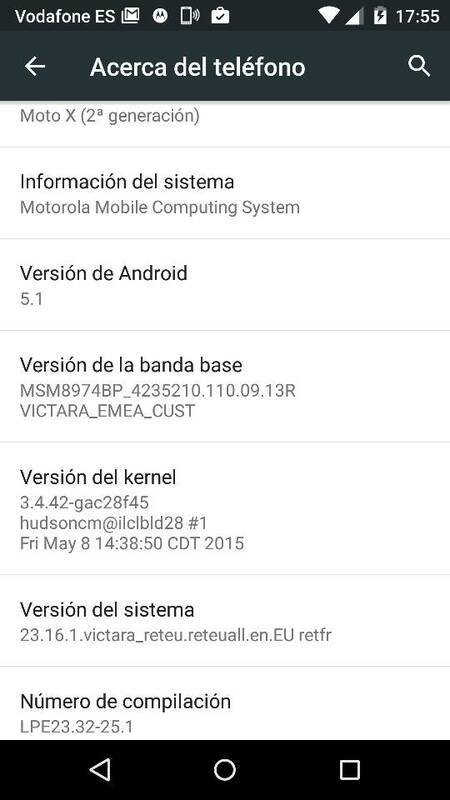 Thanks to the XDA forums , the more inpatients can now upgrade their smartphone to latest version of Lollipop. You can choose to enter a scheduled downtime early. For example, if you are going to bed early and change your notification settings, you can choose "Until your downtime ends". This option will be visible When Within four hours of the scheduled start of your downtime. You can now alter notification volume controls while media is playing. With the volume controls showing, to tap on the bell icon will bring up notification volume controls. Notifications In Additions to dismissing a heads-up notification, you can now swipe it up to remove it from your screen. It will remain in your notifications tray and you can dismiss it later. Quick Settings You can quickly select different Wi-Fi access points or different Bluetooth devices paired with a new pull-down menu on each tile. Conditional settings tiles That show only if you use the feature - like "Invert Colors" or "hotspot" - can now be hidden via a long-press on the tile. Room Reduces noise in low-light shots and improves responsiveness of the viewfinder with the front-facing room (selfie). Device Protection Lost or stolen devices will remain locked until you sign in with your Google account, even if reset to factory settings. Note that you must have a Google account on the device to automatically enable this feature and sets to PIN, password or pattern lock screen. 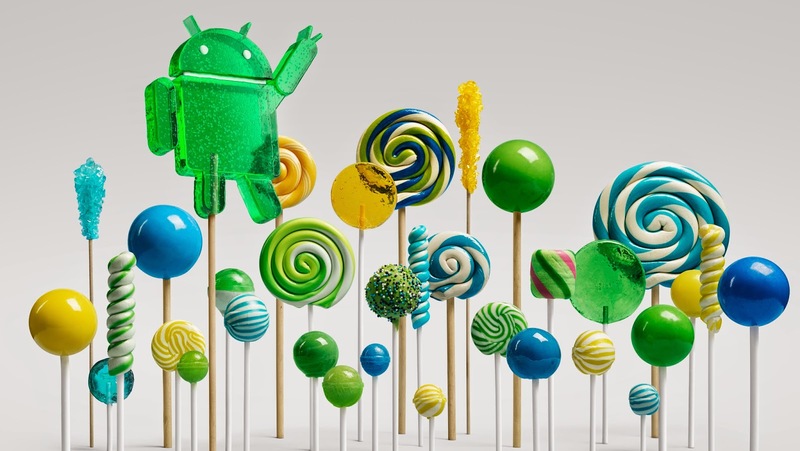 Performance Improvements in the Android Runtime (ART) leads to faster application launch times. Lockscreen If you have enabled Ambient Display, the distance has increased At minimum swipe to reduce accidental interactions. 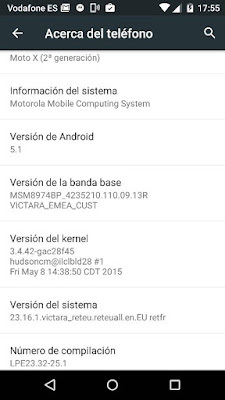 For installation it is not required root , but we recommend the operation only for advanced users: after all, Motorola didn't released this update for all Moto X 2014 owners for a reason.